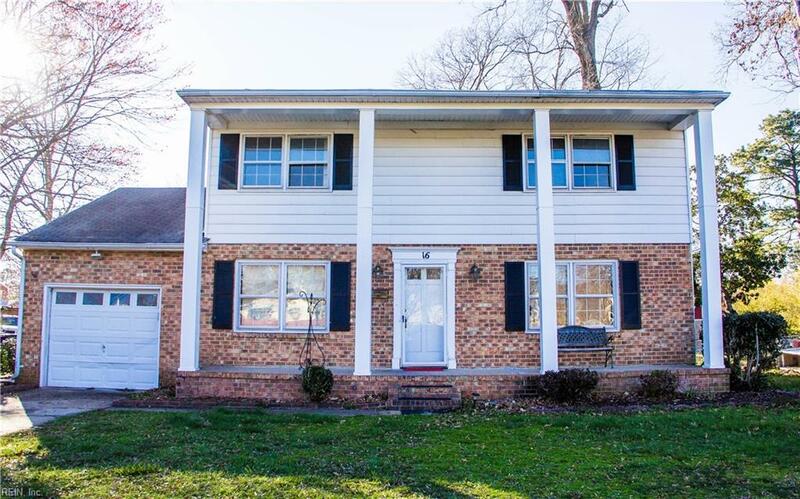 16 Delta Cir, Newport News, VA 23601 (#10182725) :: Abbitt Realty Co. PRICED TO SELL!! Want a charming home you can MAKE your own? Then look no further! 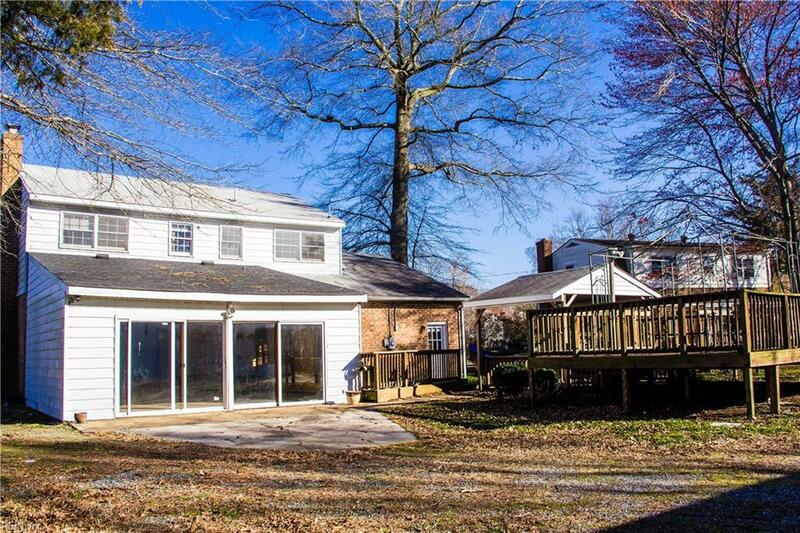 This charming home just needs a little life put back into it to make it shine! 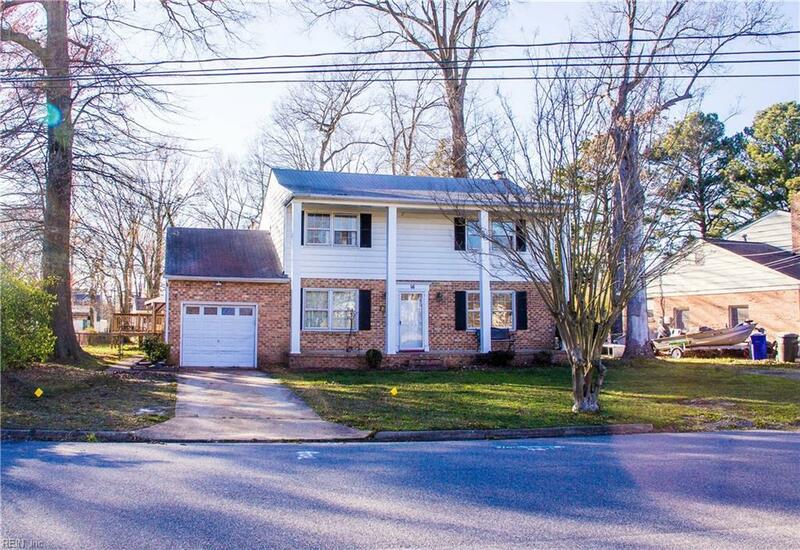 Hardwood floors under carpet, pull down attic for storage, attached and detached garage - attached garage even has a car lift! 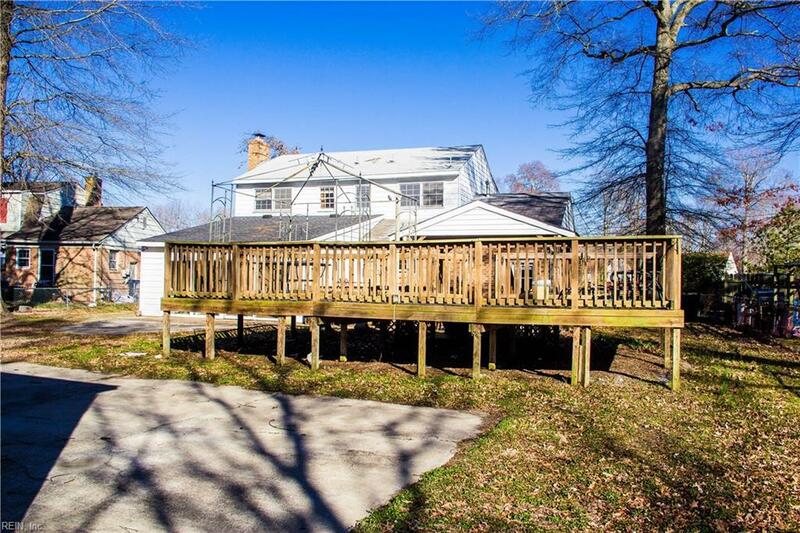 Three decks in the huge backyard! All this home is missing is you! Property is sold "as is, where is"; seller to make no repairs. Don't let this one pass you by, make it yours today.